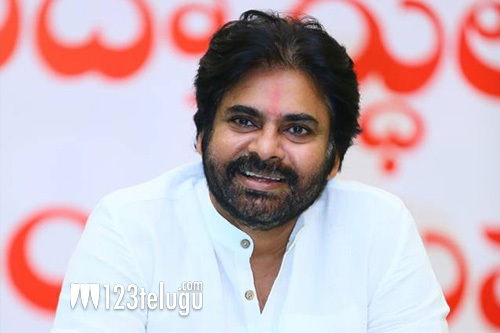 The election fever is gripping the two Telugu states in a big way and all eyes are on Pawan Kalyan who will be contesting the elections for the first time in his political career. So many rumors have been making the rounds as to which constituency will Kalyan contest from. Now, it is clear that he will contest from two areas in AP but the names of them are yet to be disclosed. There was so much of Hungama since morning to find out the names but Pawan has kept his fans waiting and will reveal the names of the constituencies in some time from now. General body is in their final discussion from which two constituencies , I should be contesting. Hopefully,they will let me know in an hour or later.